Apparently the birth of baby Prince George is the biggest thing since sliced bread…. Or at least baby Blue Ivy. But apparently baby Blue has nothing on the royal family, even in the gold ole U. S. of A. So will you be spending the $8 matinee or $12.50 regular price to see it? How about 3D?! 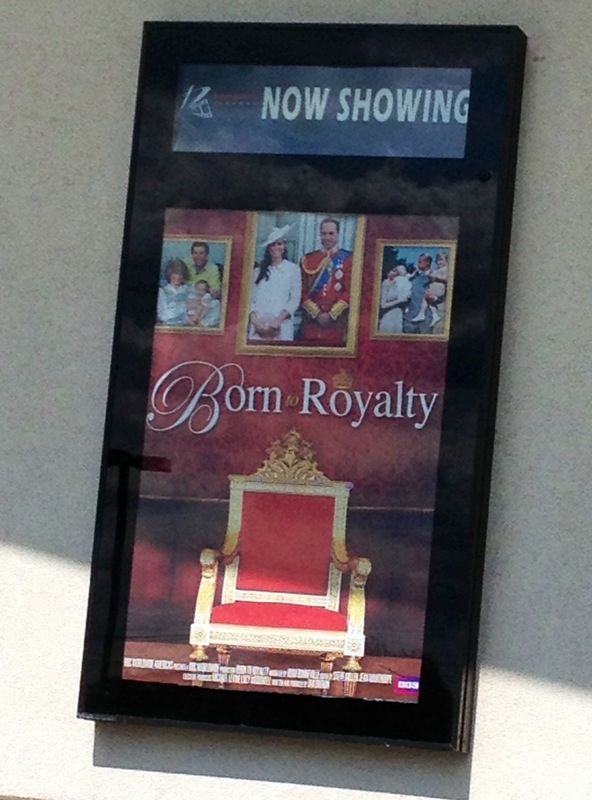 Maybe this movie is just a preemptive strike to put to bed any rumors before anyone even tries to start the possibility of Kate not biologically birthing the third heir to the throne. Who knows. I secretly want to see it but I definitely won’t be spending the money. The USA has been given a lot of flack in recent days for the rising costs of childbirth, with ranges from $10-20,000 pending on natural delivery or C-section, and every minor procedure or test being itemized on the final bill. I think Zimbabwe takes the (birthday) cake for the most ludicrous itemization of childbirth–screaming. It’s a pretty well-known fact around the world that screaming..kindof just happens in this situation. In some countries in fact the mom-to-be actually gets a bigger gift from her husband post-delivery the louder she does so! With the average income in Zimbabwe being $150/year, the $5 per scream rule is a bit over the top. Do the hospital admins really value the peace and quiet that much, or do you think they’re just looking to see the money? While the US may be criticized for its pricey delivery fees, this income-to-potential-cost ratio has to be one of the worst I’ve seen. Especially if you’ve get a set of lungs. For the record, the rule only applies to moms. 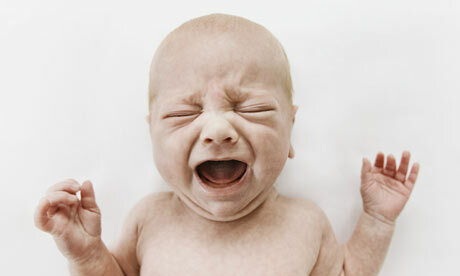 Newborns are allowed to scream as much as they wish given that you know, they’re babies and all. What do you think of this proposal? Is this a good policy or just a way to make money? Should other countries adopt this rule?